Dextra Group plc. is a UK based lighting manufacturer employing over 500 staff in its Dorset headquarters. Dextra are the largest privately owned and managed lighting manufacturer in the UK. Dextra Group, where possible, trade with clients or installers directly. The Group’s subsidiaries trade in general lighting which covers schools, universities, commercial offices, logistic centres and retail among others.When Dextra moved to manufacturing bespoke products, their packaging process required over 200 different box designs and sizes to be used. With so many different box designs required, a conventional packaging process became difficult to manage and the purchasing process was time consuming. 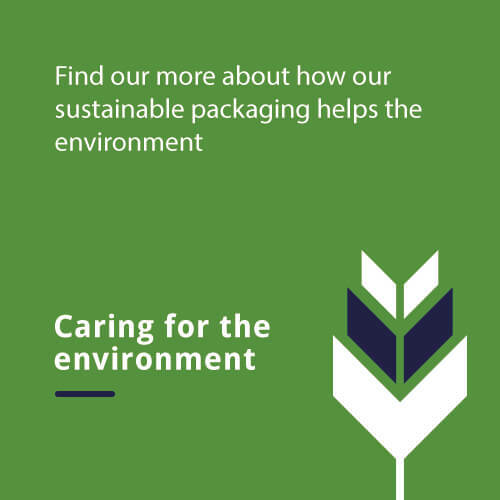 Dextra were aware that a packaging change needed to be made, to streamline the process, whilst maintaining product protection from their packaging. After seeing how Ribble Automate works, and the benefits which can be gained from using on demand packaging, Dextra were confident Ribble had the solution. Ribble Automate uses Box on Demand technology coupled with Ribble’s corrugated fanfold to produce the perfect size box for each product. By using Ribble Automate Dextra could produce specifically designed packaging on a ‘just in time’ method to suit their factory. As a result of producing perfectly sized boxes, Automate can eliminate void fillers, reduce corrugated costs, improve vehicle utilisation and lower transportation costs. If you want your business to follow in the footsteps of successful manufacturers such as Dextra Group, then consider Ribble Box on Demand. Box on Demand gives you on-demand and on-site packaging capabilities, allowing your business to save money and save the planet.